The dry winter season can be a nightmare for those with already dry skin. 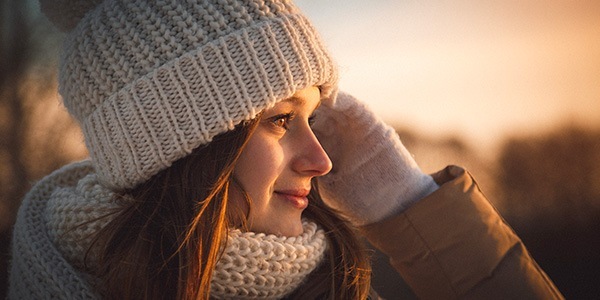 To add to worries of dull or uncomfortable skin, the cold weather can bring roughness with it. 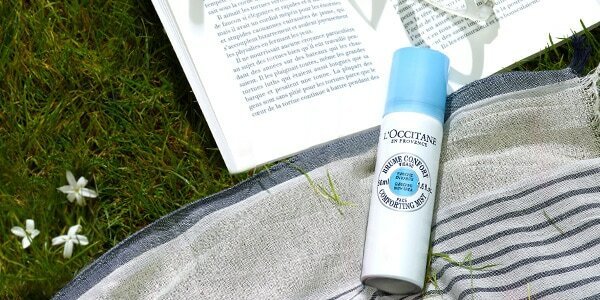 However, a properly tailored skincare ritual with L’Occitane’s nourishing products can help with seasonal dryness. If my skin doesn’t look dirty, it means I don’t need to clean it, right? Without an effective cleanser, impurities may remain on the skin. Just as it is important to moisturize dry skin, cleansing is a crucial first step for fresh and radiant skin. 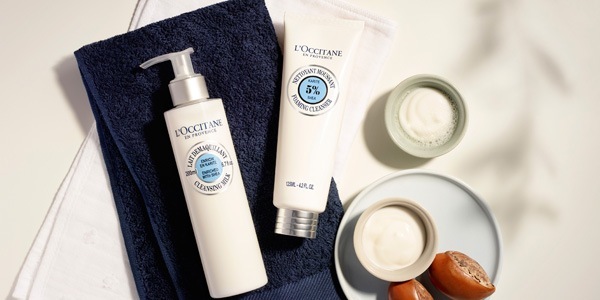 For your mornings, a gentle cleanse may be all your skin needs to freshen up and get going. Trade in a traditional cleanser for a cleansing water to quickly jumpstart your morning routine. You can avoid stripping skin of natural oils, meanwhile still cleansing it of dirt, oil and impurities from a night of slumber. The end of the day is here – and so is the time to cleanse skin of build up from the day. Worried a traditional cleanser may overdry already dry skin though? 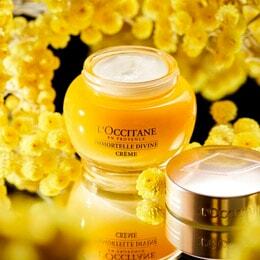 L’Occitane offers creamy textures formulated with nourishing Shea to keep dry winter skin happy. Is your daily environment increasing your skin’s hydration demands? Face Mists are more than just “water in a fancy bottle.” They are packed with hydrating ingredients to help moisturize and soothe skin. During your skincare ritual, a quick spritz before applying moisturizer leaves skin feeling soft, supple and comfortable. Face Mists also answer skincare demands throughout the day. They are easy to spray onto the face and neck and quickly absorb into the skin, providing refreshment and radiance. For dry skin, moisturizing is crucial to help fight dryness or discomfort. However, your favorite moisturizer can do more than just hydrate uncomfortable skin. It can nourish and help protect the skin. Provide nourishment and comfort by helping maintain skin’s hydrolipidic film, a light protective film made mostly of sweat, sebum and water that covers the entire surface of the skin. In the morning, dampen a cotton pad with Shea 3-In-1 Cleansing Water and gently wipe face and neck areas in upward motions. No need to rinse once finished. 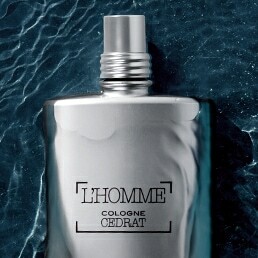 At night, apply cleanser on damp or dry face for 45 – 90 seconds in circular motions. Rinse off with tepid water or pat dry with a clean towel (be careful not to rub). Use Shea Face Comforting Mist on the face and neck at any moment of the day to help moisturize and instantly soothe skin. Hold bottle approximately 8 inches from skin and spray in a circular motion, with eyes closed. Let the mist absorb into the skin for instant comfort. 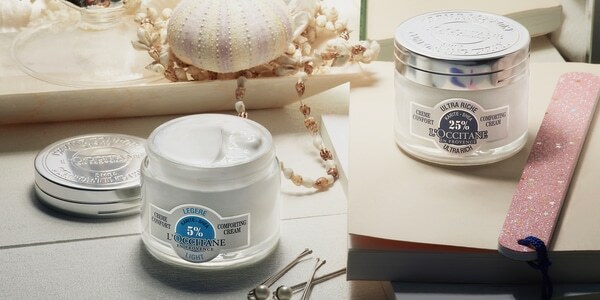 In the morning and at night, warm a pea-sized amount of Shea Butter Ultra Rich Comforting Cream between your fingertips.